Alfa Romeo Stelvio Review 2019 | What Car? Despite the name, not many manufacturers put the ‘sport’ into their sports utility vehicles, or SUVs. 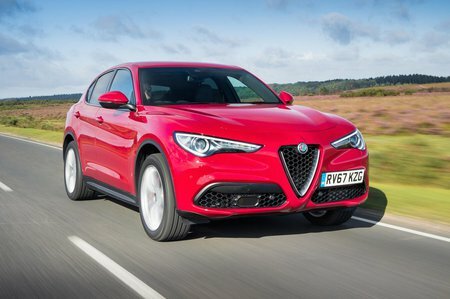 The Alfa Romeo Stelvio looks to buck that trend by suggesting buyers will get something every bit as much fun as the lively Giulia saloon on which it’s based. Should Porsche be quaking in its boots? The spec sheet certainly sounds good, with the promise of lightweight, good balance and strong engines. There’s also plenty of room for passengers and a boot capacity that’s in line with competitors such as the Porsche Macan and BMW X3. All models get an eight-speed automatic gearbox as standard, with only the entry-level diesel getting the option of rear-wheel drive – all other engines come exclusively with four-wheel drive. 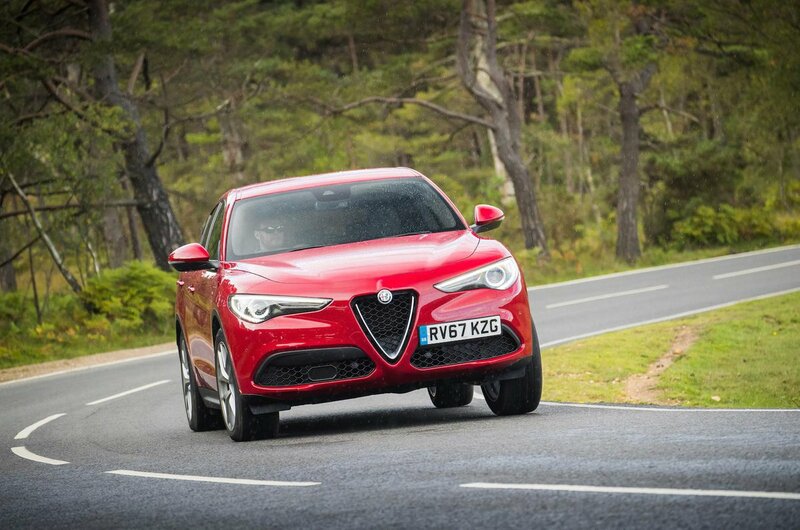 CO2 emissions are competitive, making the Stelvio worth considering for company car buyers. Read on for our in-depth review and for our opinions on how it drives, what it’s like inside and how much it’ll cost to run.